Savvy Spending: Amazon: Zinus Queen 8 inch mattress for only $109.99! 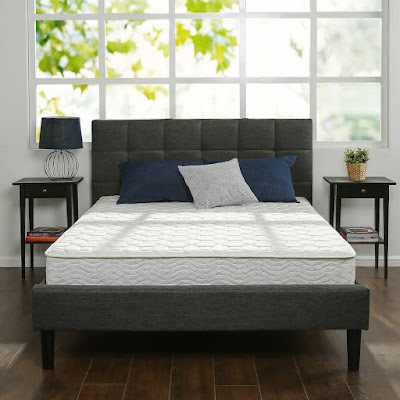 Amazon: Zinus Queen 8 inch mattress for only $109.99! We are in the market for a new mattress and I spotted this highly rated one on Amazon. 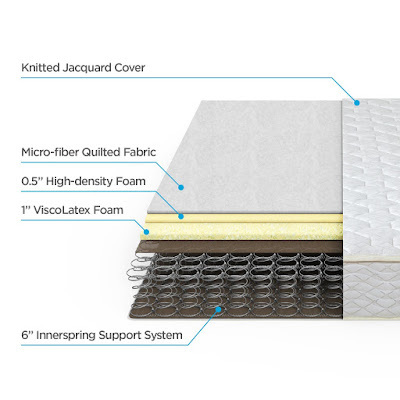 You can get the Zinus 8 Inch Hybrid Green Tea Foam and Spring Mattress in a Queen for just $109.99! Choose from different sizes (comes in Twin all the way to California King) and different levels of thickness! Does anyone have one of these mattresses?